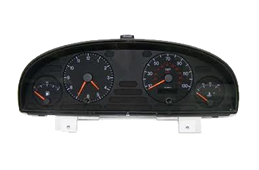 We at Speedo Repair can repair your Alfa Romeo 147,166 faulty instrument cluster in our specially built electronics workshops. We at Speedo Repair can repair your Bentley Continental , GT faulty instrument cluster in our specially built electronics workshops. 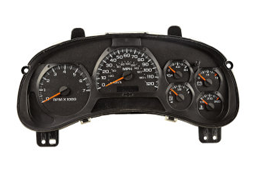 We at Speedo Repair can repair your Chevrolet Trail Blazer faulty instrument cluster in our specially built electronics workshops. We at Speedo Repair can repair your chrysler pt cruiser faulty instrument cluster in our specially built electronics workshops. 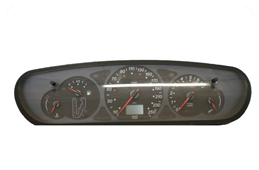 We at Speedo Repair can repair your Citroen Berlingo faulty instrument cluster in our specially built electronics workshops. 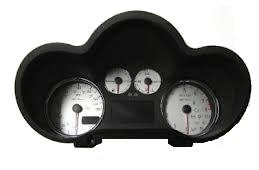 We at Speedo Repair can repair your Citroen C1 faulty instrument cluster in our specially built electronics workshops. 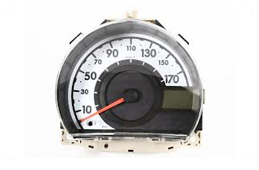 We at Speedo Repair can repair your Citroen C4 faulty instrument cluster in our specially built electronics workshops. We at Speedo Repair can repair your Citroen C5 (2001-2008) Jaeger faulty instrument cluster in our specially built electronics workshops. 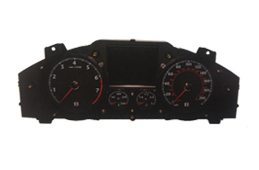 We at Speedo Repair can repair your Citroen C5 faulty instrument cluster in our specially built electronics workshops. 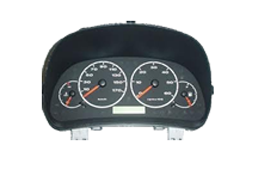 We at Speedo Repair can repair your Citroen C6 faulty instrument cluster in our specially built electronics workshops. We have fully integrated test rigs and dealer level diagnostic tools on our workbenches to assess the problem with your Citroen C6 speedometer. We have the facilities to perform full actuation tests and simulation software to ensure your Citroen C6 cluster is fully tested. We can rework and repair your Citroen C6 instrument panel back to factory condition and we are so sure of our good workmanship as long as you own the vehicle we give a lifetime* Warranty. We replace internal parts with superior O.E.M components when possible to ensure a longer life. Your Citroen C6 cluster will not require any coding or mileage correction when you fit it back to your motor vehicle, all the data will remain unaltered. Unlike other companies all of the prices you see listed on our website are fixed prices and are including VAT. NO HIDDEN EXTRAS. 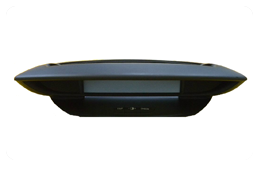 If you are looking for Citroen C6 lcd Display repair/replacement and not Citroen C6 digital dash repair please see Lcd page. 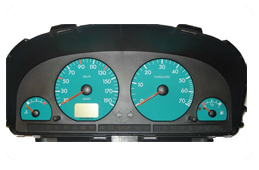 Please call Speedo Repair on 02392 265986 for all your Citroen C6 Instrument Cluster requirements. We are friendly professionals and can help and advise you accordingly. 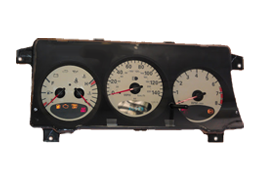 We at Speedo Repair can repair your Citroen Evasion, Synergie, Jumpy, Dispatch faulty instrument cluster in our specially built electronics workshops. We at Speedo Repair can repair your Citroen Jumper 1st & Relay 1st faulty instrument cluster in our specially built electronics workshops.